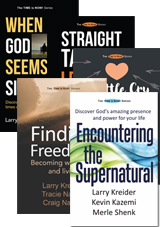 With raw honesty four couples tackle issues of spiritual, emotional and sexual intimacy along with many other marital stresses. 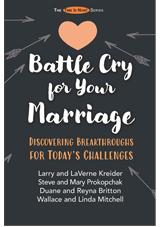 The authors reveal marriage lessons learned through years of experience and from counseling others. Join the battle cry for healthy marriages in this generation. Biblically-based insights will inspire spouses to face issues, communicate honestly, find life-changing strategies and—most of all—love the One who gave them the gift of each other. Battle Cry for Your Marriage is part of the series The Time Is Now! Experience a healthy marriage—The Time is Now!